Iconic stamps from all over Britain make up this Great Britain Map. 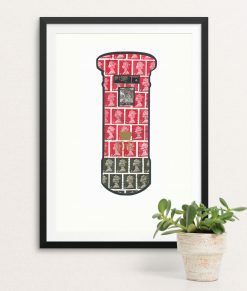 Rule Britannia! 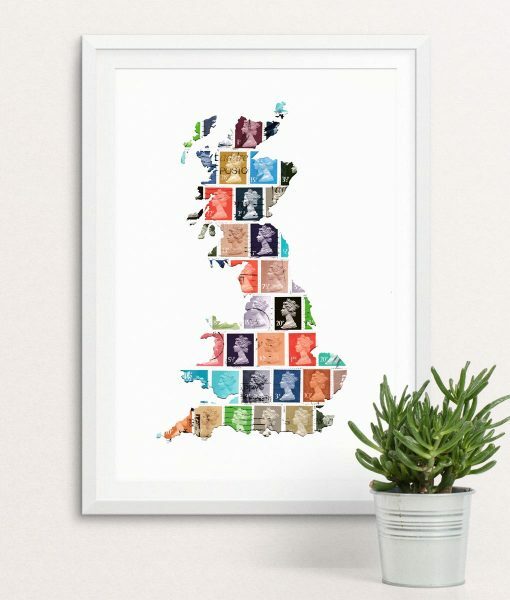 The British definitive stamps are very iconic and make a perfect backdrop to this Great Britain map outline. 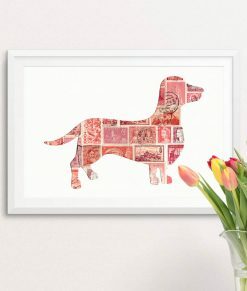 We carefully select stamps covering at least 50 years with lots of interesting postmarks. 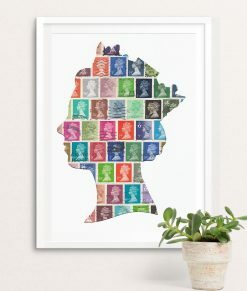 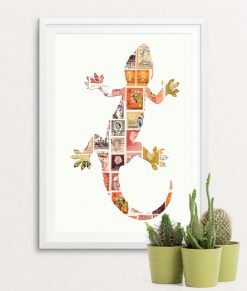 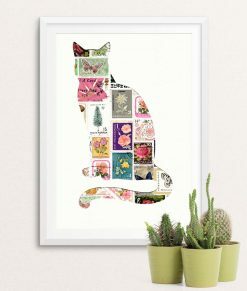 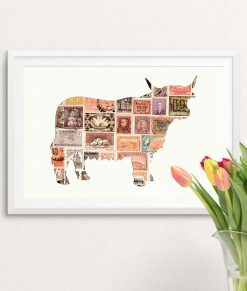 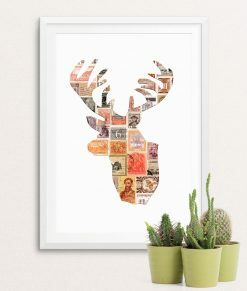 Overlaid onto the stamps is a precision made, digitally cut stencil. 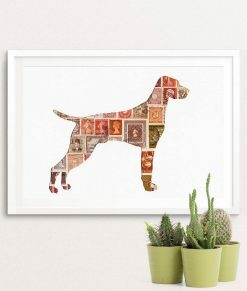 We use 300 gsm card with a slightly textured finish which is acid and lignin free.